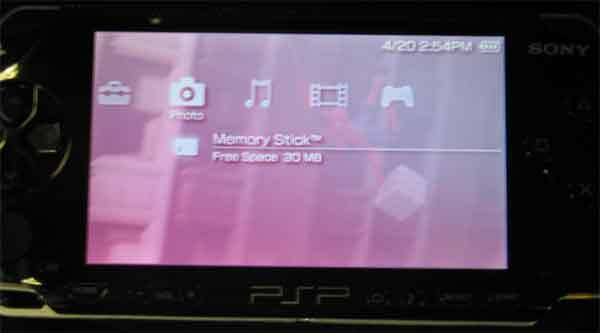 I got to play with a PSP for about 5 minutes today. Much fun, display quality is superb and I can see the gaming experience will be great. But one question – why is the default display pink?